Jim has almost 40 years of experience in the guitar business. At York Music Shop, he combines his passion for instruments with a wealth of expert knowledge and technical ability to ensure that every guitar and customer is treated with the utmost care and integrity. 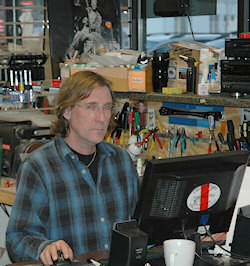 With his extensive hands-on knowledge of vintage guitars as well as newer instruments and amps, Jim's reputation stands before him. 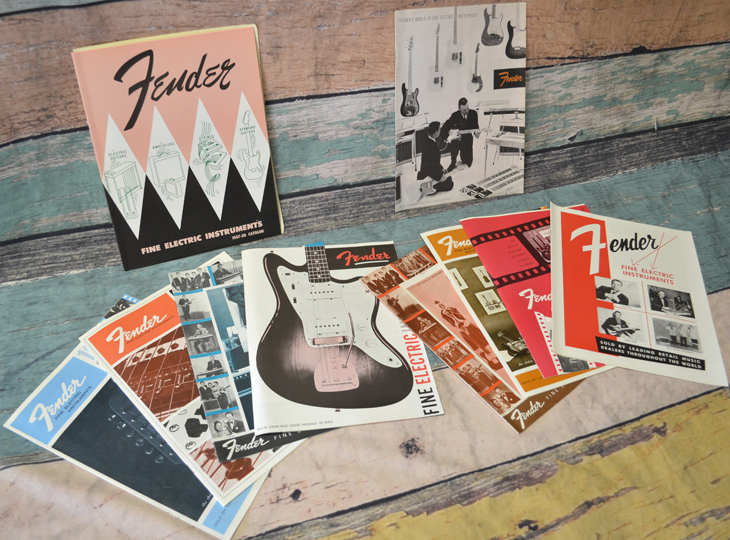 For many years Jim has been a regular contributor to the Vintage Guitar Price Guide, as well as many other publications, and he continues to support the industry through constant input and innovation. At York Music Shop, you can expect accurate and honest service with confidence, as well as a wealth of expertise, competitive and fair pricing and excellent customer service. York Music Shop buys, sells, and trades guitars, amps, and other musical equipment. We also offer appraisals on guitars and amps, guitar set-ups, lessons, and repairs for tube amps and guitars. So whatever your guitar needs you can be guaranteed honest, accurate, and professional service from Jim.